The extension is one of more than a dozen road extensions recommended in the Lexington Park Master Plan adopted by St. Mary’s County Commissioners in 2016. The connectors are designed to reduce traffic bottlenecks by providing alternative routes and to improve neighborhood safety. The extension of Rogers Drive will meet Rennell Avenue at the Lancaster Park entrance and provide a second access into the Colony Square neighborhood. St. Mary’s County Sheriff’s Department COPS program and the Colony Square Neighborhood Improvement District endorse the opening of additional access points for the neighborhood. The engineering firm, Mudd Engineering LLC, was selected for the project through competitive bids. Engineering was completed and final permits issued this month. 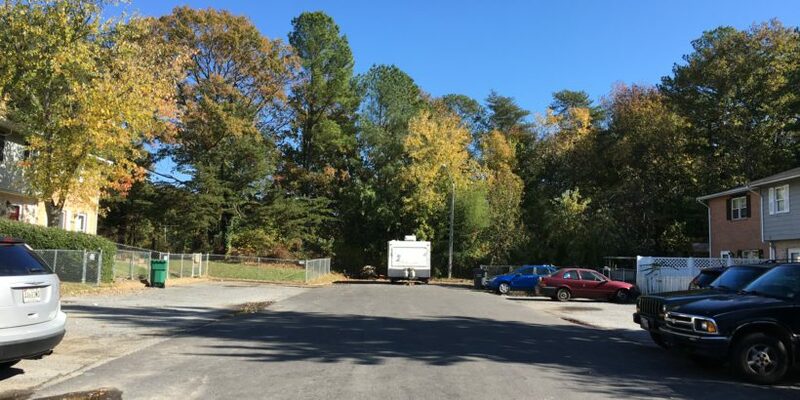 “We anticipate construction will begin this spring and expect to have the road completed on time this summer, 2019,” said Ashley Renshaw, the CDC’s project manager for the Roger’s Drive project. St. Mary’s County Community Development Corporation is a nonprofit that leverages government funds, donations, and private capital to build infrastructure and encourages projects that boost economic development. 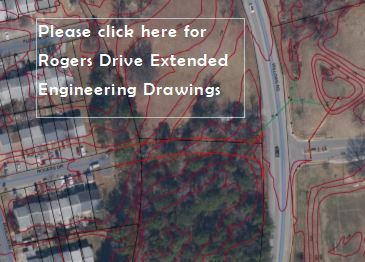 Questions about the Rogers Drive project can be sent to execdirector@stmaryscdc.org or rjernigangoldberg@smcm.edu. To leave a voice mail, call: 301-863-7700.